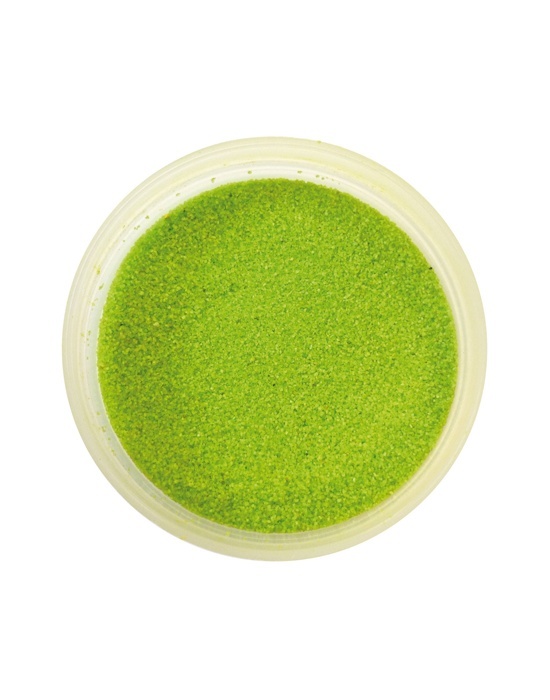 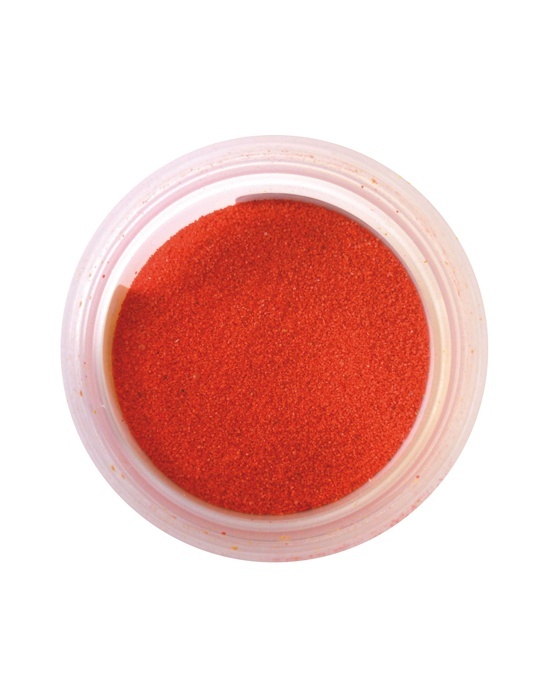 Colored sands to mix with clay, liquid polymer clay, to use on surface treatments etc. 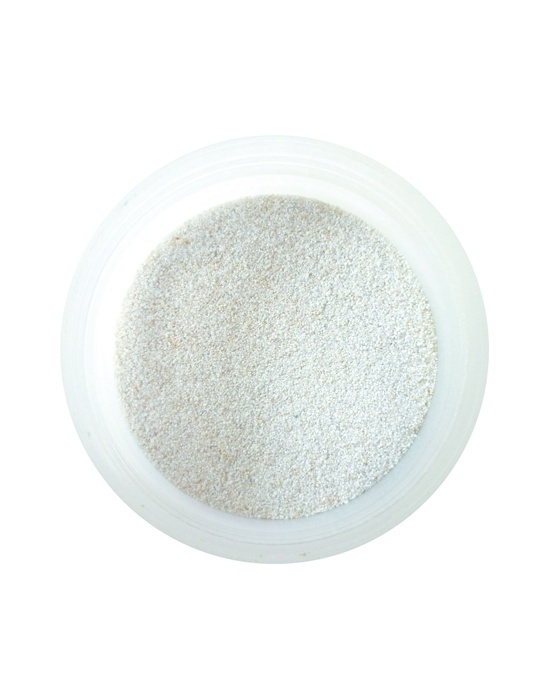 Sands There are 29 products. 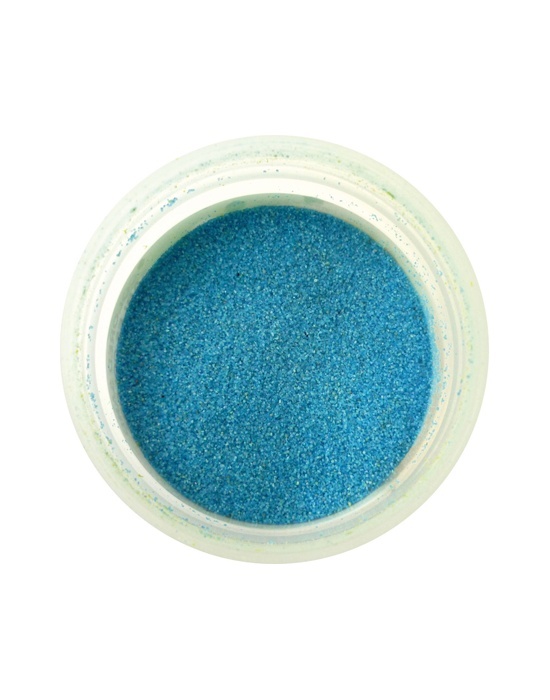 Colored sand Sky blue 1,6 oz in a shaker jar. 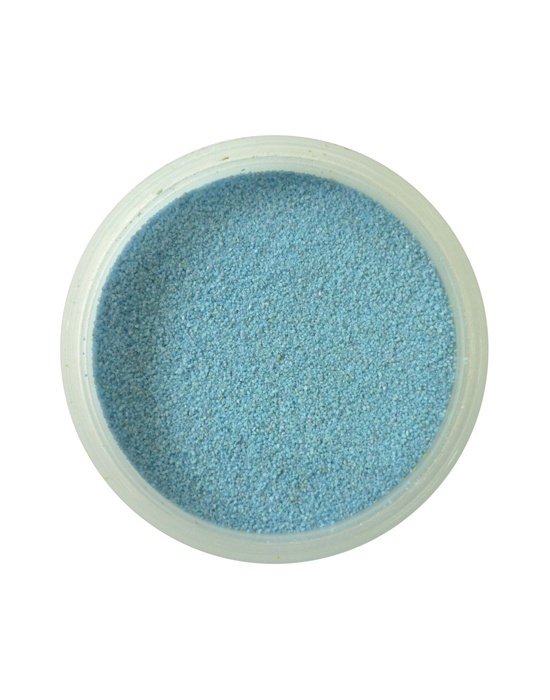 Colored sand Turquoise blue 1,6 oz in a shaker jar. 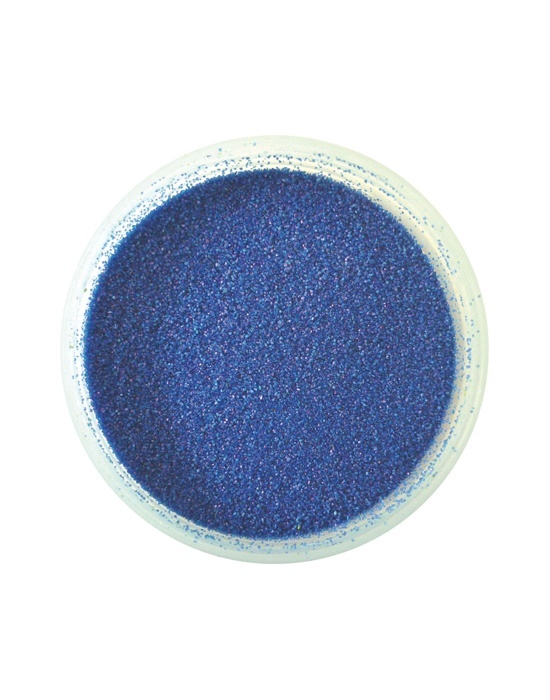 Colored sand True blue 1,6 oz in a shaker jar. Colored sand Olive green 1,6 oz in a shaker jar. 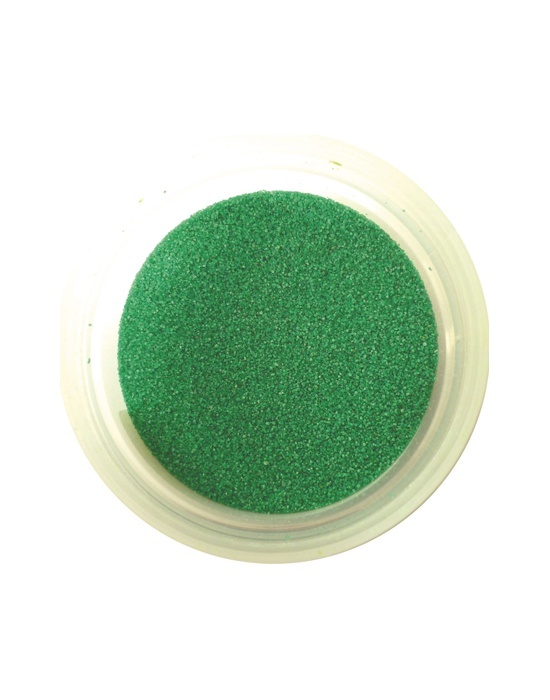 Colored sand Light olive green 1,6 oz in a shaker jar. 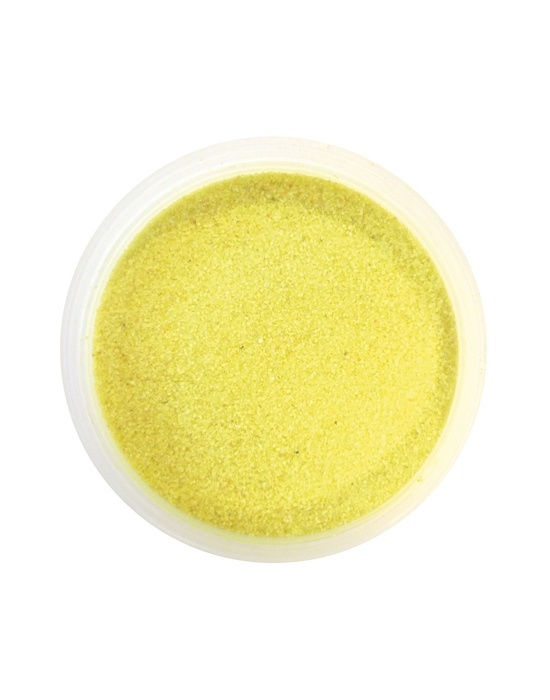 Colored sand Yellow 1,6 oz in a shaker jar. Colored sand Ochre yellow 1,6 oz in a shaker jar. 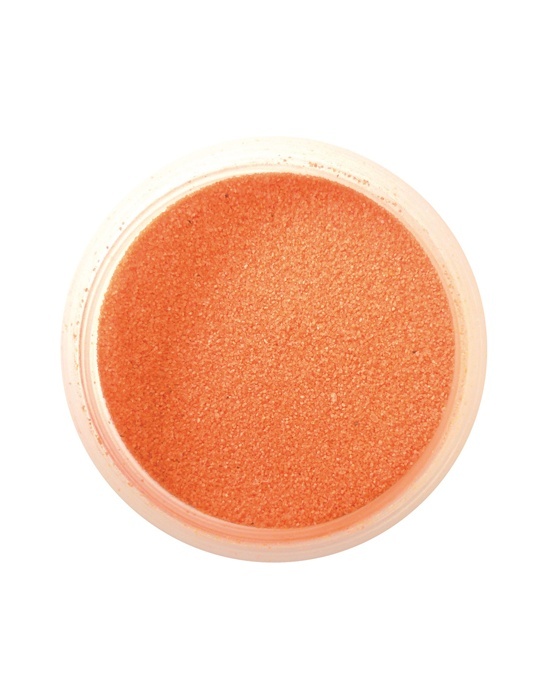 Colored sand Dark orange 1,6 oz in a shaker jar. Colored sand Brick red 1,6 oz in a shaker jar. 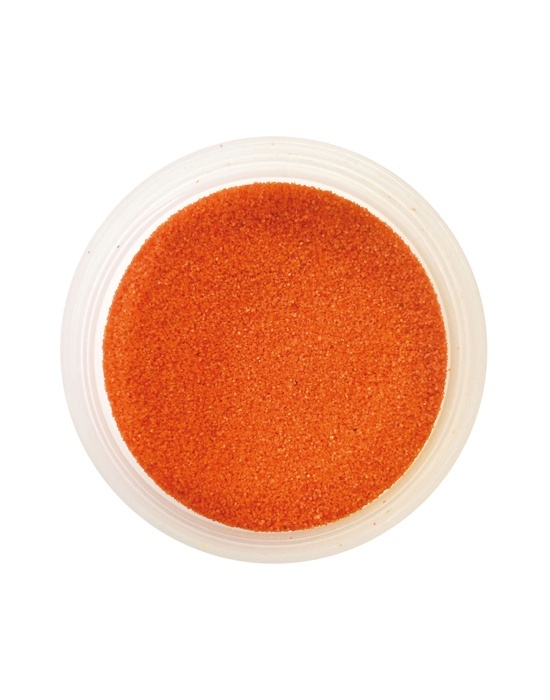 Colored sand Garnet 1,6 oz in a shaker jar. 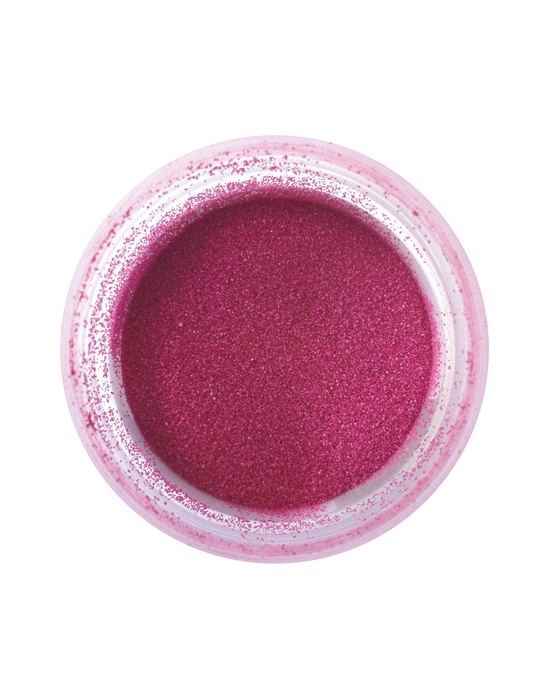 Colored sand Bordeaux 1,6 oz in a shaker jar. 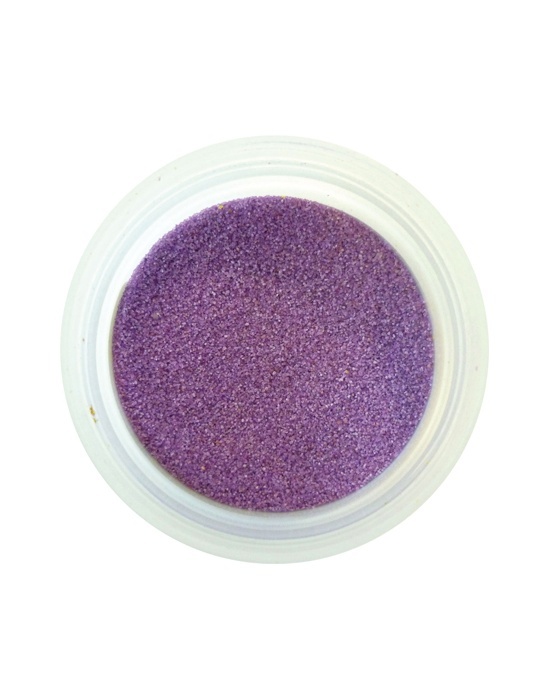 Colored sand Lilac 1,6 oz in a shaker jar. Colored sand Lilac pastel 1,6 oz in a shaker jar. Colored sand Light violet 1,6 oz in a shaker jar. Colored sand Fuchsia pink 1,6 oz in a shaker jar. 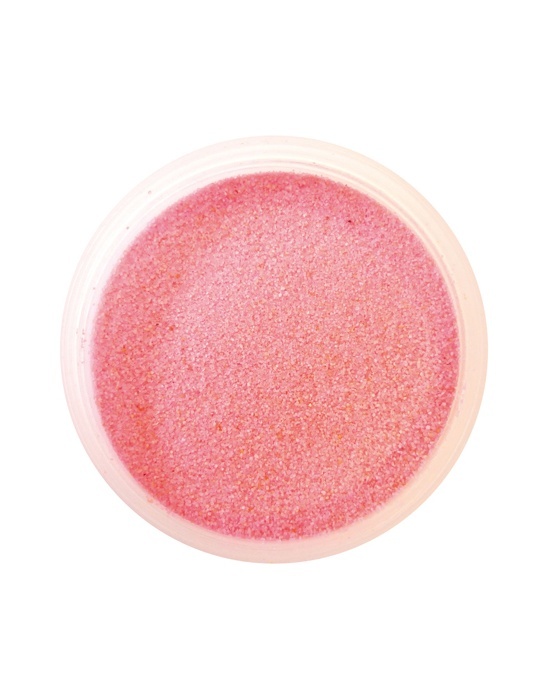 Colored sand Light pink 1,6 oz in a shaker jar. 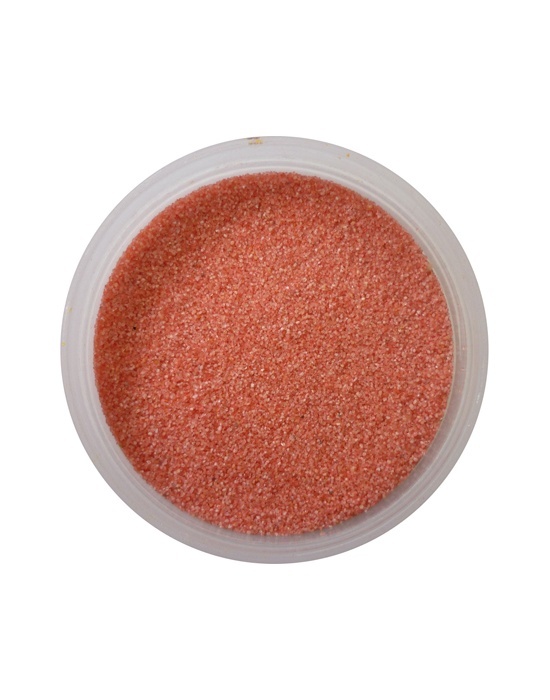 Colored sand Coral pink 1,6 oz in a shaker jar.